Turning a gear-up landing into a cross-country flight... A UAV gets loose in DC... and the boys note a milestone. 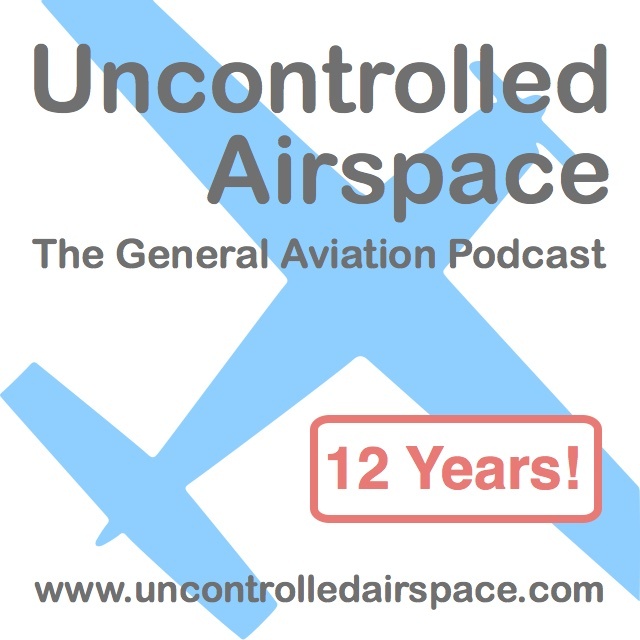 All this and more on Uncontrolled Airspace #205 "Holy Parachute Water"
[[http://uncontrolledairspace.com/eps/UCAP205.mp3|Direct link]] to mp3 audio file of show (right-click to download/save). And now we are five: This episode begins fifth year of UCAP! And we won't miss a minute of it with all the gear they're dropping.